1) Buy the local Sunday paper: Each Sunday manufacturers put coupon fliers into the papers. In some towns, the fliers may come on Saturdays, but whatever day your local newspaper has coupon fliers in them, buy at least one copy. This way you will have access to all the coupons that are coming out in your area. 3) Have a large coupon holder. If you are going to clip one of every coupon in your newspaper week after week, then you will need a large container to hold them all. Some people use shoe boxes with cardboard dividers, or if they want something sturdier they use plastic Sterilite containers. Tool boxes and long craft boxes work well too. Other people, including many of those featured in the show Extreme Couponing use binder notebooks with clear plastic windows so they can see their coupons more quickly than digging through a box. Whatever system you think will work best for you is the one you should use. 4) Have a smaller coupon holder that you organize ahead of time, with a separate divider for each store you are going to. That way, all the coupons you will need for that store will be available to you in one organized section. You can use envelopes, or purchase one of the small accordion style coupon holders in grocery stores for this purpose. 6) Make a shopping list. On Sundays, sit down with the store fliers, and go through each one to see what the sales are and what you want to purchase that week for your family. Make a list, and compare it to the coupons you have just gotten that day, as well as the ones you have clipped and hopefully filed in your coupon holder. Not only should you shop with a list, but stick to it. Although it's tempting to pick something up that happens to look delicious, it won't help you stay on your budget. The only time you should purchase anything that's not on your list is if there is an unadvertised store special that is a great deal. 8) Never go shopping with your children: You love your kids, but you know how excited they get in a grocery store to see their favorite foods, cereals, candy, toys, etc. And it's hard to keep them busy and to have them not ask for all the things they want. It can drive a mom or dad crazy when they are trying to stay organized with their coupons and match sizes of products to the coupons in their hands when kids are trying to have conversations with you about the newest brand of something they just saw an ad for on TV. It's easier to save and stay organized if you leave the kids home with a parent, relative, or a neighbor...you can always return the favor and watch her kids someday. 9) Make a budget and stick to it. If you really want to save money, you need to be careful to not go over budget. 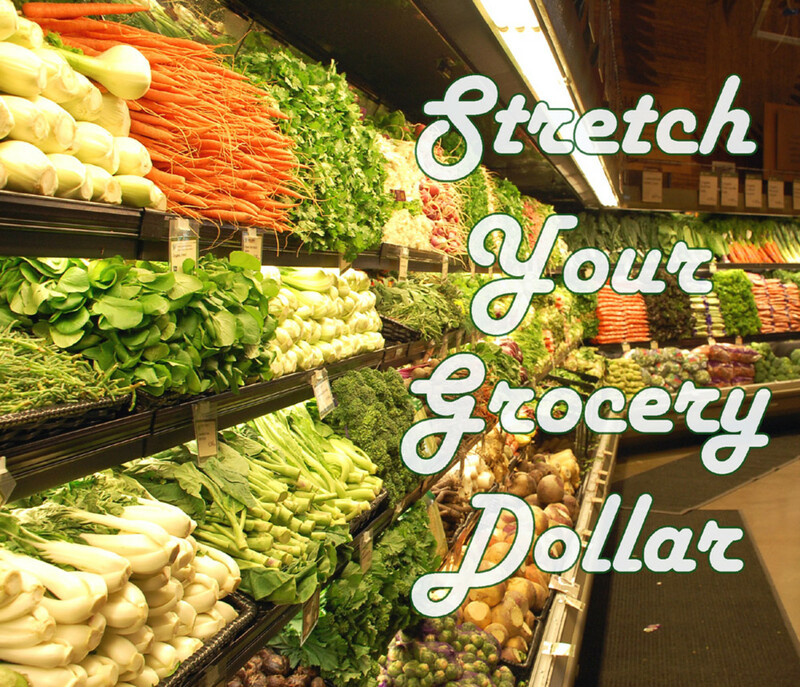 Decide how much you want to spend on groceries each week, and stick with it. 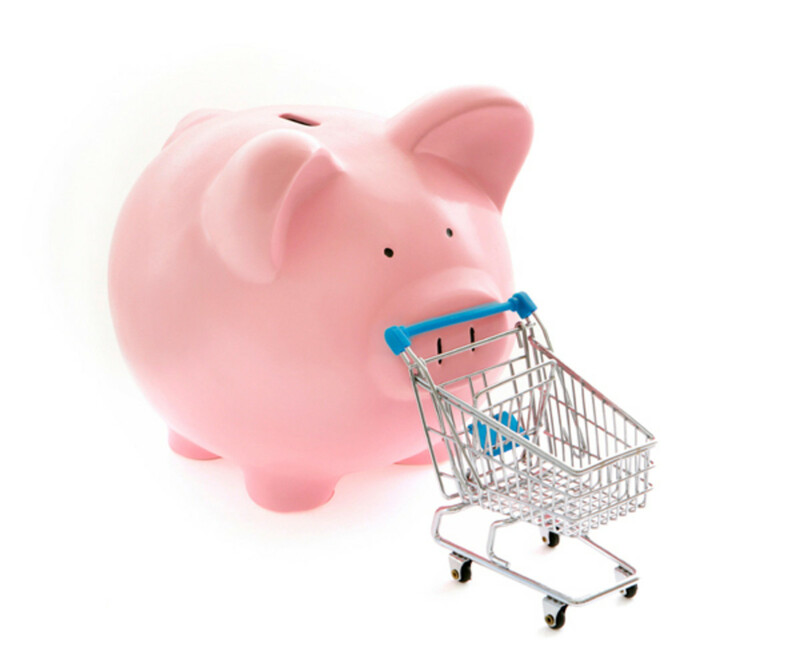 If you have extra money some weeks, put it aside so another week you can use it to stock up on a special. 10) Shop with cash. You will be much more likely to stick with a budget if you know you only have so much cash to spend and you are paying with cash. The freedom of using a debit or credit card can get shoppers into trouble because they don't actually see the cash leaving their hands and figure they have enough money in their accounts to handle a few extras. Over a few months, those extras can add up, and break your shopping budget.To make this easier, shop with a calculator to keep track of purchases as you buy them. 11) Shop every week. Just as you want to be able to take advantage of every store, you also want to take advantage of every sale at the stores. Even if you just go in for the specials to a few stores, it will be worth it if you can save money on those products. 12) Stock up on sales, so you'll never have to pay full price. If you see your regular brand of deodorant that is regularly $2.99 and it's on sale, and you have a coupon that will make it 99 cents (or less) stock up on as many as you can. Or at least enough to get you through to the next time that product goes on sale. Most items go on sale on a cyclical basis every four to six weeks. By following this system, you will never have to pay full price for it again. 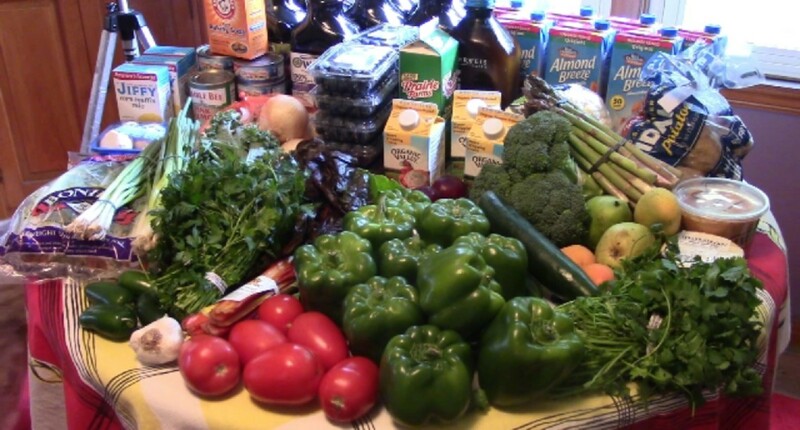 If you do this with all your groceries, you will see huge savings by the end of the year. If you need storage room, build shelves in your basement, store items in every closet, under beds, etc. 13) Make sure to combine sales with coupons whenever possible. Having a coupon for something, or being able to buy a product on sale is a great way to save money. But if you combine a coupon with a sale, you'll save even more money. Do this every week, and you'll see the savings mount up. 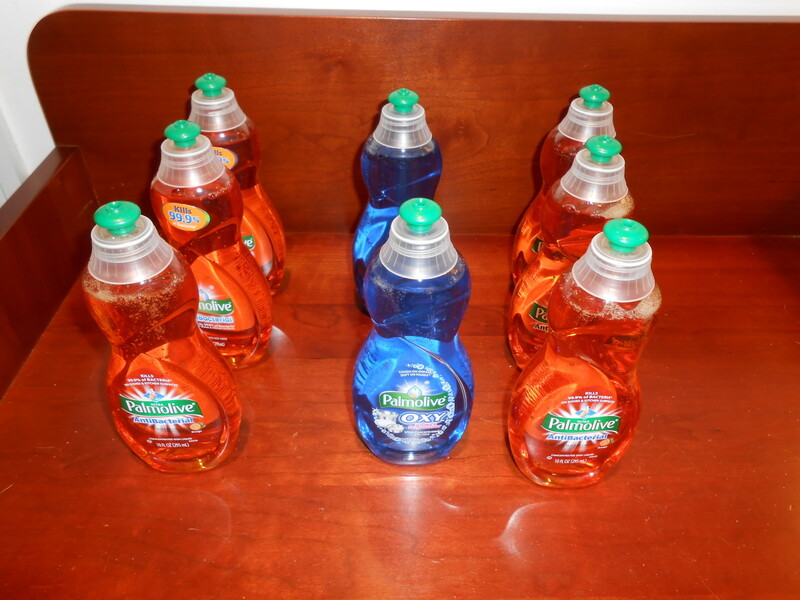 14) Call the 1- 800 number on most of the products in your house. Tell the company you like their products and were wondering if they have any coupons they can send you or put you on a mailing list. Often they are so happy that you aren't calling to complain, they will oblige. It's so nice to get coupons in the mail rather than more bills! 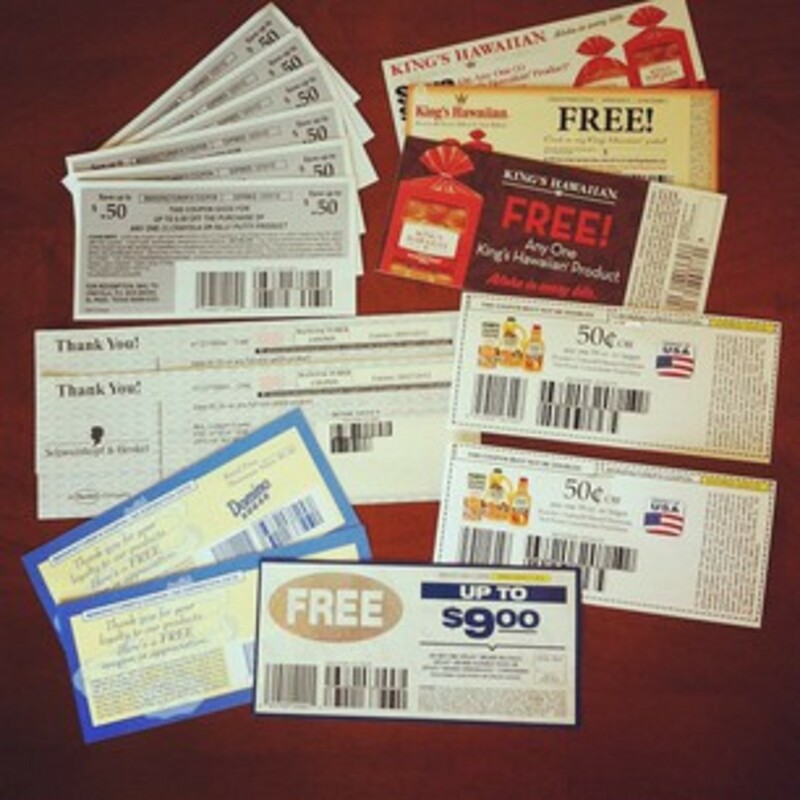 15) Get your friends, neighbors, and relatives to save coupons for you. Most people don't pay attention to the coupon fliers, or only take a few out and then recycle the fliers. If they know someone else can use them, people are happy to save their extra coupons for you. This will be especially helpful if you have relatives from other states who are willing to exchange coupons with you. 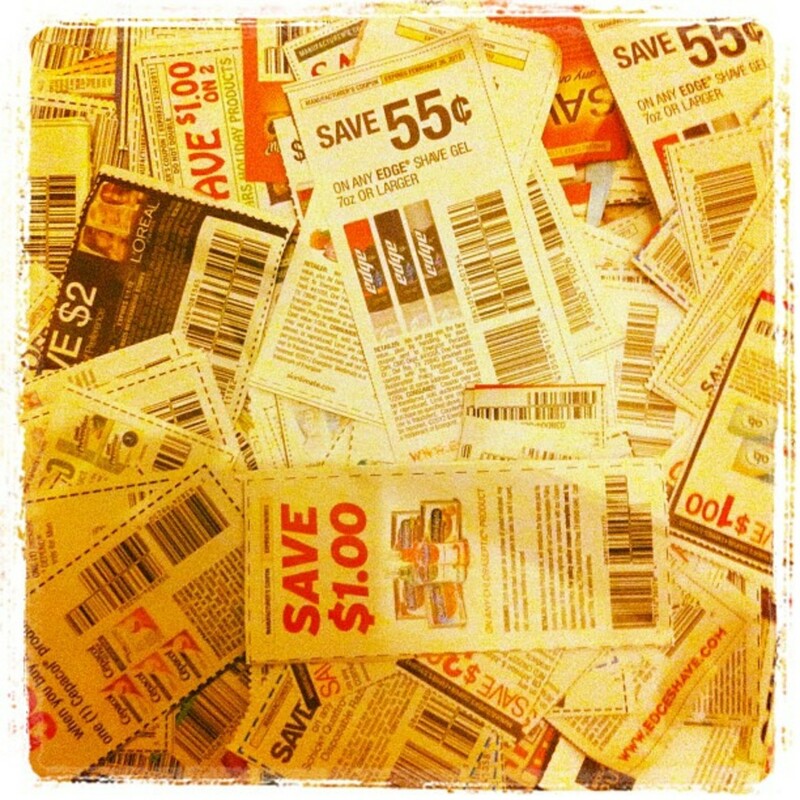 If you live in a state in which coupons are doubled, then 50 and 75 cent coupons will be useful to you. If your relative lives in a state that doesn't double coupons, then they will want the $1.00 off one item coupons...trade to get what will save you the most money. People close by can save the whole fliers for you, but with people out of state, you can save postage by just getting a list from each other of the products you buy on a regular basis. 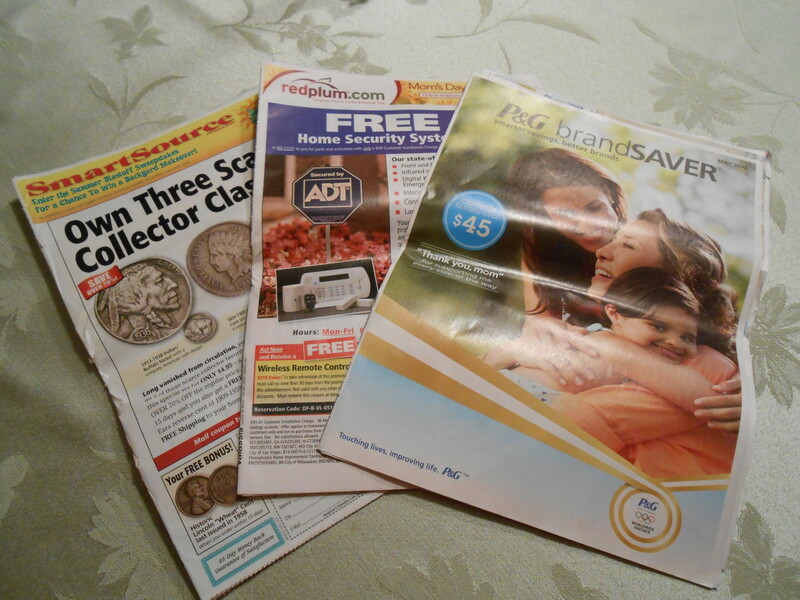 In the past 15 years, there have been a lot of great improvements in ways to get coupons and make saving easier. I highly recommend the website Couponmom.com, which will let you log in by your state and see the sales in your towns for pharmacies and grocery stores. The site shows what coupons you can combine with the sales, and how much the final cost will be. It is totally free to use, but you will need a username and password to use this site. The Coupon Mom has also written a book which I bought and found it helpful. If you want something more in depth to help you save money with coupons, check this book out. I have included a link to it below on Amazon. You can also go to smartsource.com and download coupons from there. Some stores are reluctant to take internet coupons because people have made copies and ripped the stores off. Find out what your store coupon policies are about accepting internet coupons before you try to use them. Good luck saving and please feel free to comment or ask any questions. Below is a pile of deals I got recently. The original cost of all these items, before tax, would have been $33.63. The total I paid, before tax, was $5.34! I imagine if you could do this every month with things you need to buy for your household. 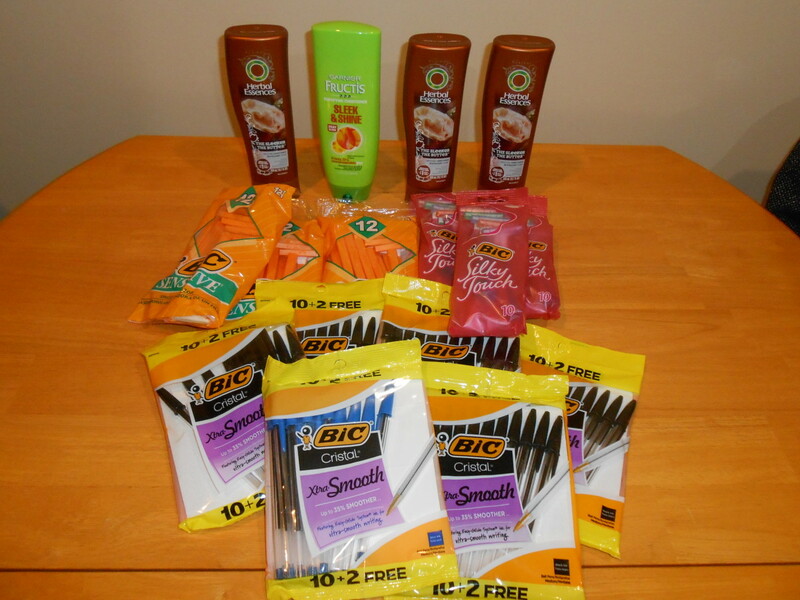 The shampoos were each marked down to $2.50, and I had $2.00 coupons off 1 item, making each one 50 cents. The razors were $2.97 and I had $3.00 coupons, which meant they covered the cost, and this particular Walmart I went to takes the 3 extra cents off my bill total, which means I earned 3 cents for each bag of razors I bought!!! Some stores won't do this and only take off the cost of the item, and they keep the extra 3 cents that they get reimbursed by the company. That's okay with me because I am still getting the item for free! The pens were $1.17 each and I had 5 coupons for $1.00 off 2, and 1 coupon for $1.00 off 1 so 1 of these cost me 17 cents and the others cost 67 cents each. I am glad you were able to glean some useful information from this article.I am totally nuts about using coupons to save money! Thanks for reading and for the comment! These are all excellent tips. Tip #7 is the one I believe in the most. I actually keep a coupon box in my car. I have a "shopping" coupon pouch that I take with me when I shop, but sometimes I see a sale I had not anticipated and having the coupons handy in my car makes it easy to catch additional sales. Thank you for the additional resources for obtaining coupons. Your article is very helpful. I enjoyed discovering some new and helpful coupon tips. When I saw your username, got quite excited to see I have a real martian following me! I am sure there's a story behind that, and I love the name. Yes, coupons can save so much money if people would just put in the time to use them. By the way, I always go to couponmom to see what the deals are before I go to the stores. 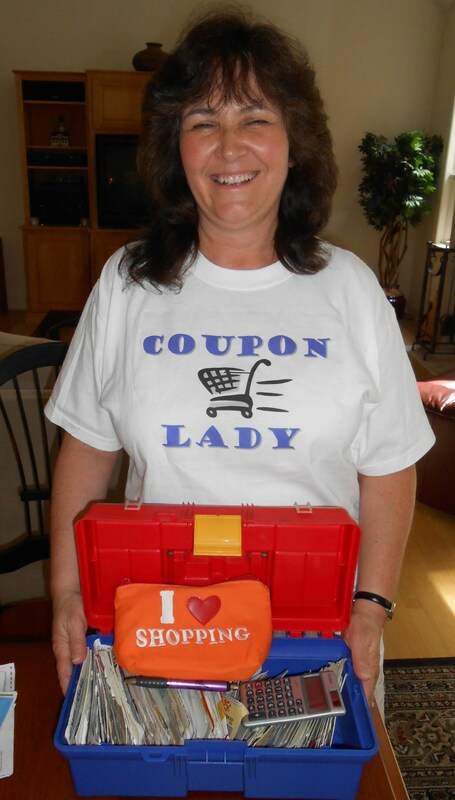 She has a list of all the sales and the coupons that match. Great tips! I enjoy using coupons because it helps me get value for money. Good you. I hope you do start using them. Once you start saving with coupons, it's easy to get hooked. And the more money you save, the more you want to save! Thanks for the vote. And remember it's never too late to start! Such helpful tips. I have to admit I usually don't bother with coupons but need to look at this as a challenge and stop being so lazy After reading this feel excited to save. Voted up! No, she doesn't have a website, LOL! she used to but then had to go to work full time and couldn't keep up with the website. She still uses coupons though. 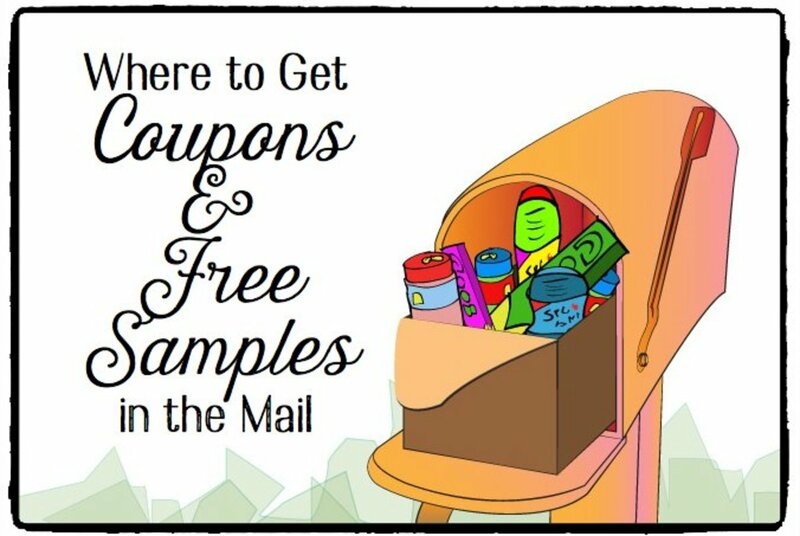 Check out www.couponmom.com which can give you deals on bargains in your area and the coupons you need in order to get the deal. Does the coupon lady have a website? Good luck saving...feel free to contact me with any coupon questions! Very good Hub! Lots of ideas I don't use yet. I do get the Sunday paper and clip all the coupons and take them all with me but I really like the ideas of shopping with NO kids, using only cash, and shopping at more then one store. Thanks!!! You're welcome. I hope you find them useful to save money! Very thorough and helpful article. Great ideas, thanks for sharing. 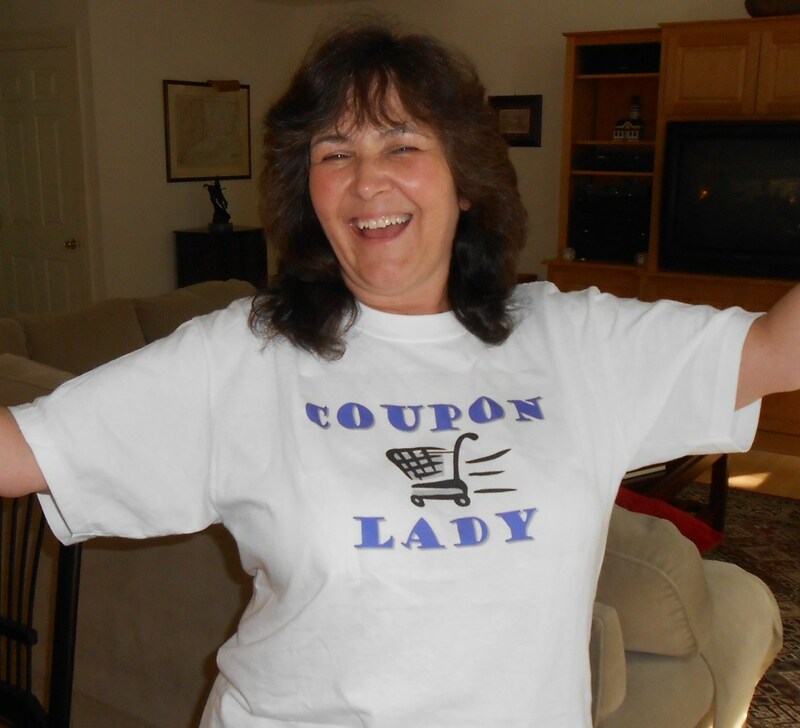 They call me Coupon Lady too! These are all great tips. I do use my credit card though, because it gives me rewards points as a bonus. I would say it would depend on the husband. If the husband has the patience to be with his wife, or better yet, help her match coupons to sales and products, without getting frustrated that this process takes longer than the normal shopping trip, then by all means he should go along. He may even find some deals she misses...or if it's a guy who is the main shopper and the wife can help, shopping together can be fun,a bit quicker, and even more profitable! You stated that you should never go shopping with your childre. What about if your husband wants to accompany you and help put the groceries in the car? There are some husbands who would love to go with their wives! Hi greatparenting! If you want to save big money on a shopping trip, I don't recommend it, but certainly it's a great way to teach kids the joys of couponning...a few coupons at a time. It's too hard and distracting to do a major shopping trip with children along. I used to bring my kids along, on smaller trips when I was buying and using coupons on smaller orders. Never go shopping with your kids? I must disagree. Go with them and teach them the joys of couponing. It's a life skill they'll use and they can and should be helpful during the trip.